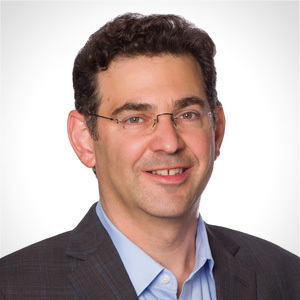 Jonathan (Jon) Blum has more than 20 years of senior-level experience working in public and private healthcare financing organizations, including the Centers for Medicare and Medicaid Services (CMS). Most recently, Jon was an executive vice president at CareFirst BlueCross BlueShield, overseeing its medical policies, pharmacy benefit, provider networks, and care coordination programs. Earlier in his career, he was a Congressional healthcare staffer to the Senate Finance Committee, a Medicare budget analyst at the White House Office of Management and Budget, and an executive at Avalere Health. Jon is active on many non-profit boards and health policy advisory councils. He is a graduate of the John F. Kennedy School of Government at Harvard University, where he earned a master’s degree in public policy, and the University of Pennsylvania. Jon and his wife, Wendy, are active members of their Takoma Park, MD community. On the weekends you will often find them cheering at their daughter’s swim meets, encouraging her developing art and music talents, or volunteering at community events. You may also find them trying new restaurants, listening to live music, or on local bike and hiking trails.